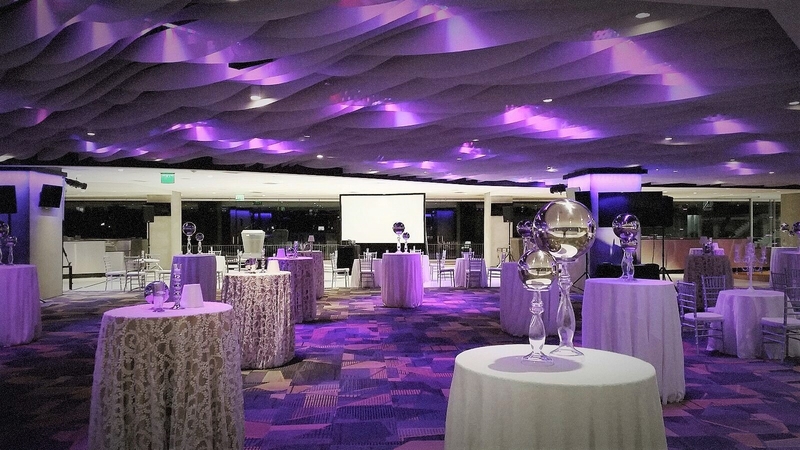 When building their new stadium in downtown Minneapolis, the Minnesota Vikings were looking for an artsy, unique ceiling fixture to put in the Hyundai Club. We used hundreds of pieces of powder coated metal to create a funky, eye-catching fixture that looks even better lit up. Our agency partners came to us with the design idea and it was our job to execute it quickly and make sure every piece was up to the highest standard of quality.